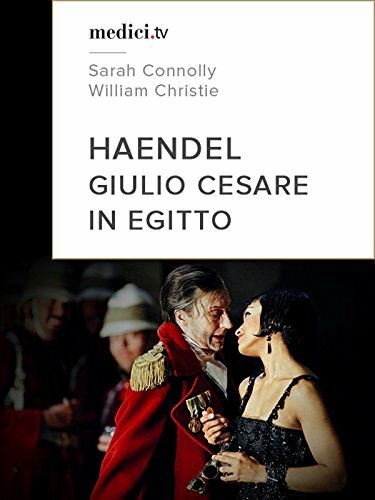 William Christie conducts Haendel's Giulio Cesare in a production directed by David McVicar for Glyndebourne in 2005, with Sarah Connolly and Danielle de Niese. This opera was premiered in London in 1724 at the Royal Academy of Music. The innovative style of this 2005 performance, with its colonial costumes and settings, transposes the action in late 19th century Egypt occupied by the British.